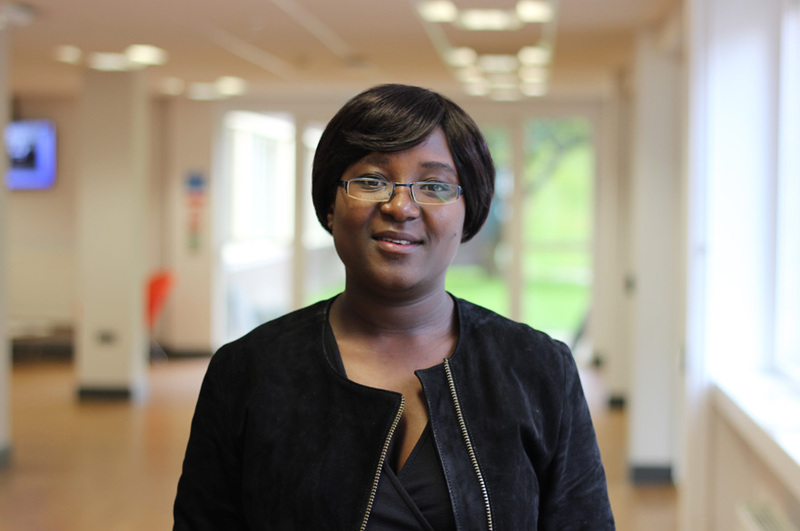 Ronnah is a PhD student at Nottingham Trent University on a Vice Chancellor’s Scholarship award. Her research interest is in legal and regulatory frameworks in oil and gas producing countries, with specific focus in environmental protection and socio-economic resilience in Uganda’s emerging oil and gas industry. Ronnah holds a Masters of Laws in Oil and Gas Law from Robert Gordon University, Scotland United Kingdom; a Bachelor of Laws from Moi University, Nairobi Kenya; and a Diploma in Legal Practice from the Kenya School of Laws. She is a member of the Kenya Law society and the Energy Institute, United Kingdom. She is a practicing legal professional with experience working with the International Law Institute, involved in organizing advance training for legal professionals in extractive / oil and gas contracting, legislative drafting, dispute resolution mechanisms among others. She has also worked with the Parliament of Uganda involved in legal and legislative drafting of varying laws. Since 2014, Ronnah has been involved in active legal practice, representing clients in civil, commercial and probate litigation as well as participating in a number of consultancies, including but not limited to, Assessing Government’s Performance Measurements and Controls in The License Terms with International Oil Companies. Her areas of interest include: oil and gas law, renewable energy, international environmental law, international investment law, international human rights law. She is also a member of the Centre for Marine Ecological Resilience and Geological Resources (MERGeR).